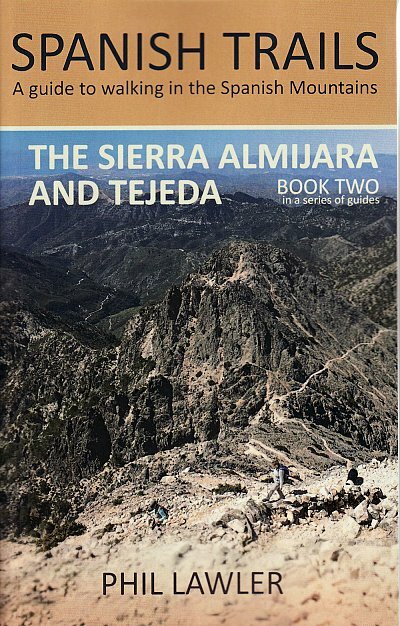 In this book Phil Lawler presents a wide and varied range of walks across the mountains of the Axarquia in Andalucia, which are near Malaga and the Costa del Sol in southern Spain. Many people will be surprised to find mountains rising to 2,000 metres within just a few kilometres of the coastline. Phil was one of the pioneering walking guides in this area from the late 1990s and he knows the area intimately. 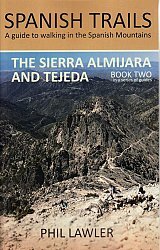 The book is intended primarily for the use of hill walkers rather than strollers, although the walks are helpfully graded for difficulty and include some easier ones. Hopefully there will be a choice for everybody. This is the second in the series; the first covers the national park of the Picos de Europa in Northern Spain. Usually dispatched within 24 hrs. Free delivery to UK for orders £25 and over. © 2017 Cordee Ltd. All rights reserved.